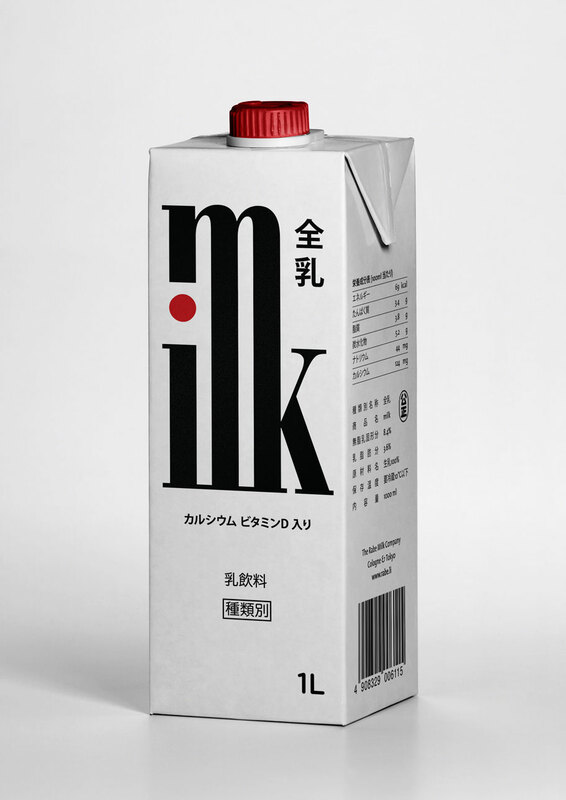 A purely typographical approach to milk packaging created during my studies at Chiba University, Japan. 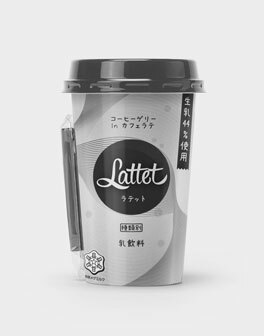 The logo type spelling »milk« references Japanese Kanji characters that are composed of various lower level characters to create more complex meaning. The red dot on the i and the red screw cap hint to the Japanese flag to place to product into a geographic context.